Suppliers can easily identify potential buyers in Zambia's public authorities by participating in the government's procurement process for the provision of work, goods or services. Potential suppliers must first become approved suppliers with the Zambia Public Procurement Authority. 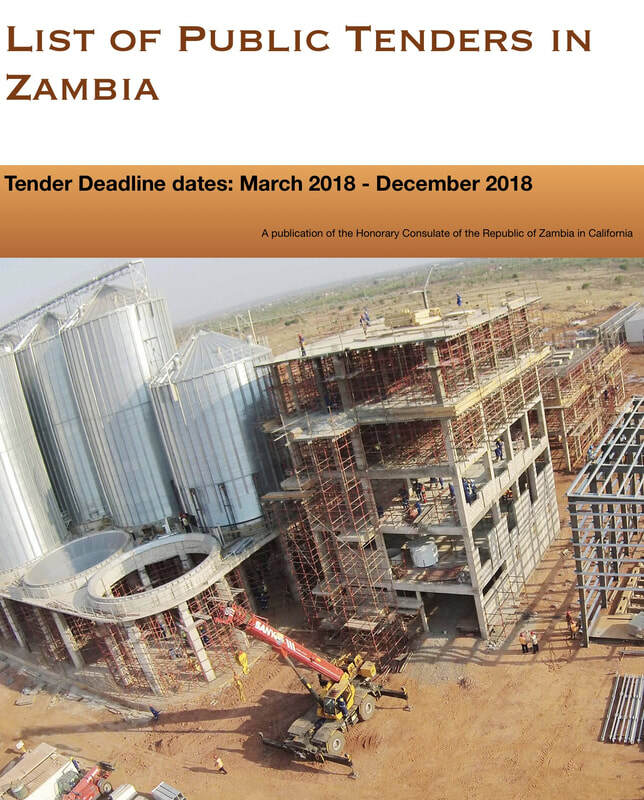 For specific details about a tender please contact the organization listed or the Zambia Public Procurement Authority (https://www.zppa.org.zm/home). 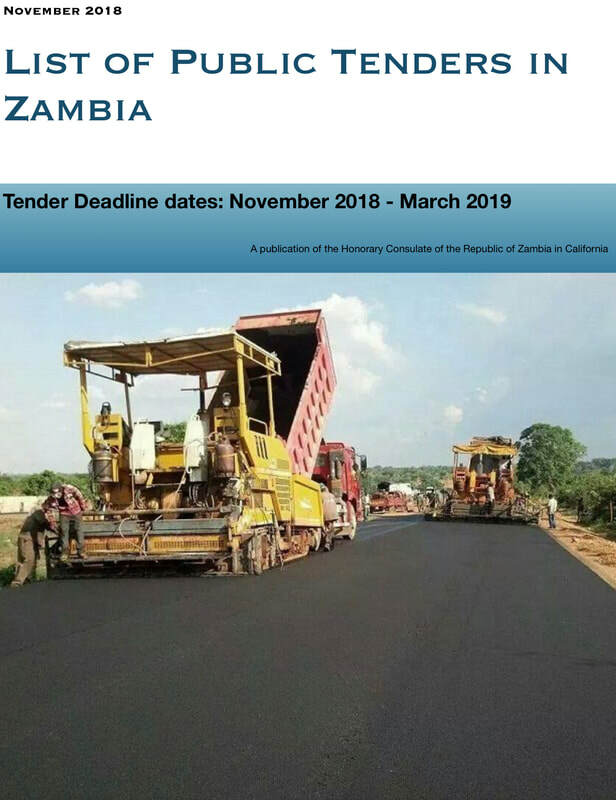 Please access http://www.consulateofzambia.org/zambia-open-tenders.html for information on participating in the Zambia Public Procurement Process. Download the list of current open tenders attached here. Please note deadline dates.